Where will I store my bicycle(s) if I convert my garage into a room? Convert Your Garage can leave a storage area for bikes or garden tools etc and section off your garage so part of it becomes another room leaving a neat storage area for your outside tools and equipment. Alternatively, if you really wanted your new room to use all the garage space then you could maybe get a shed for storage. How long would it take to convert my Manchester garage into a room? 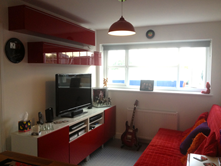 Obviously, it depends exactly what you want to achieve but most of our garage conversions are completed within a week. What time do you start/finish work and do you work weekends? Our team arrives promptly at 8am (Troy is sometimes a little earlier than that!) and finish at 5pm. We never work Sundays and occasionally work on Saturday mornings to ensure jobs are finished, but only by prior agreement. Will Convert Your Garage carry out the work to convert my garage into a room from start to finish? Yes of course, including decorating, creating cupboards – whatever you require will be all listed in the quotation, so your new room is ready to move into once we leave site. For more answers to questions see our FAQ page https://convertyourgarage.com/faqs/ or give us a call on 0161 766 6518 or 0796 806 4939. 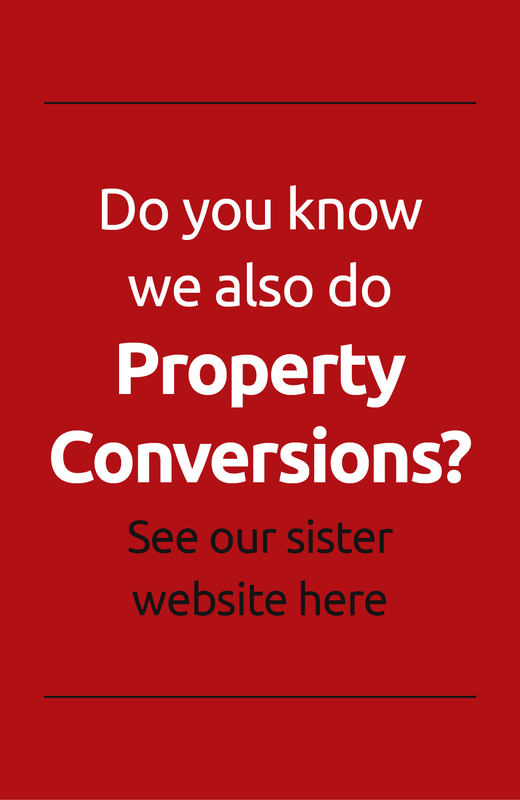 ← Looking For a Reputable Builder For a Garage Conversion Bury Area?